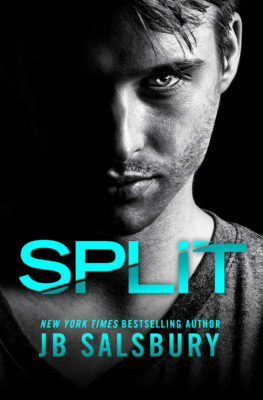 Split by JB Salsbury is out now! If dark romances are your thing, you definitely want to take a look here! This one needs to be on your TBR! I can’t say much about this one because I don’t want to give it away. It’s suspenseful and steamy. From the first page, I was kept on my toes about what was going on and what happened in Lucas’ past. Shyanne is really wonderful, too. You’ll love them as a couple! If you’re looking for a different kind of romance. One that’s a little darker and more complicated, but still very safe for readers like me, check this out! It’s standalone and comes with an epilogue, too!